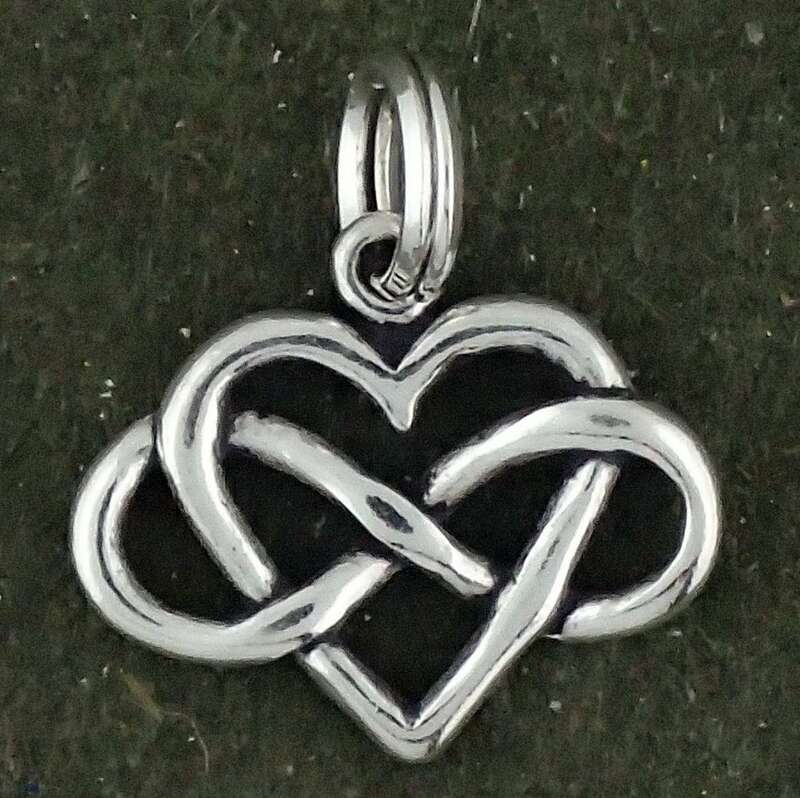 Approx Size 1/2" x 3/4"
This Traditional Style Charm comes with a jump ring and we provide an extra Split Ring to give you a variety of attachment options for your jewelry needs. 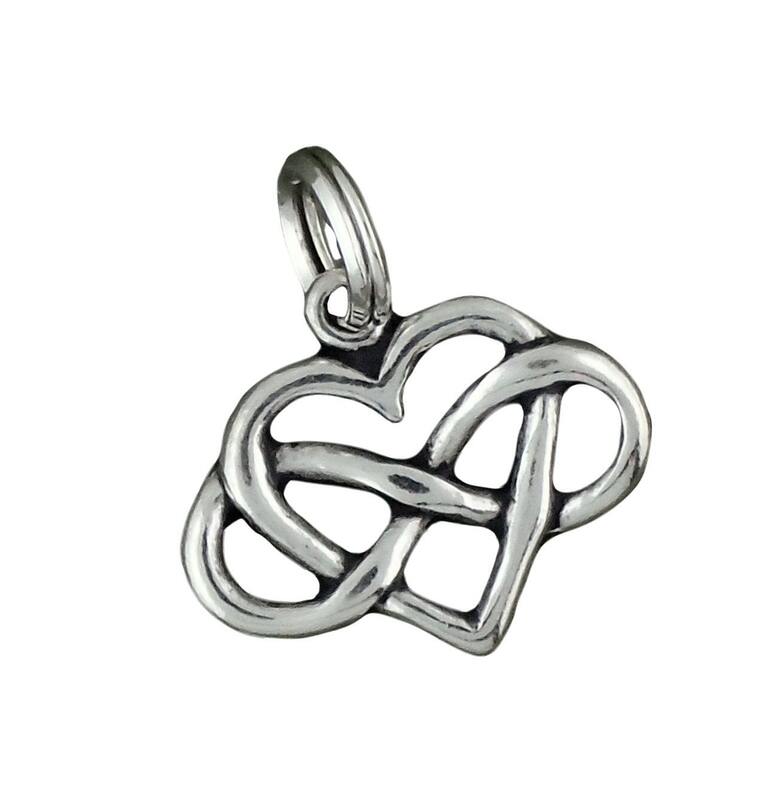 Use to attach charms to bracelets and chains. 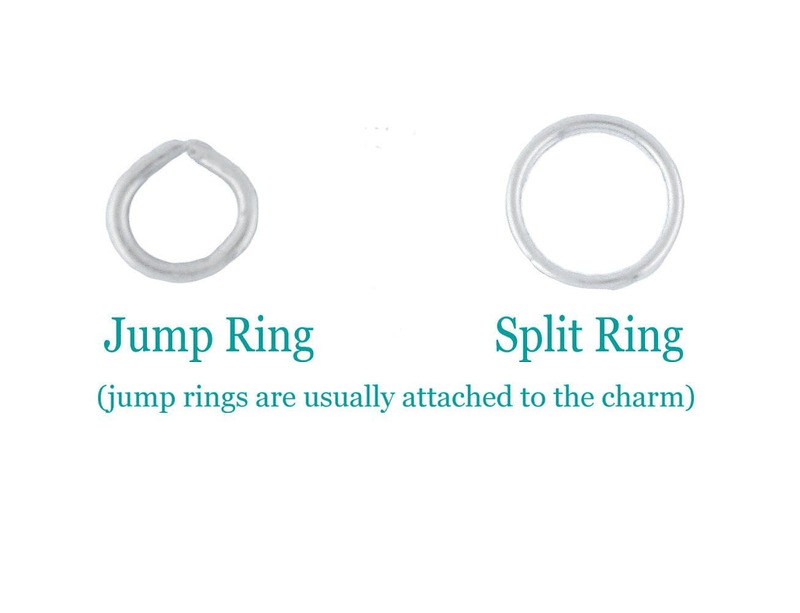 Split rings keep charms connected without having to solder the ring closed. 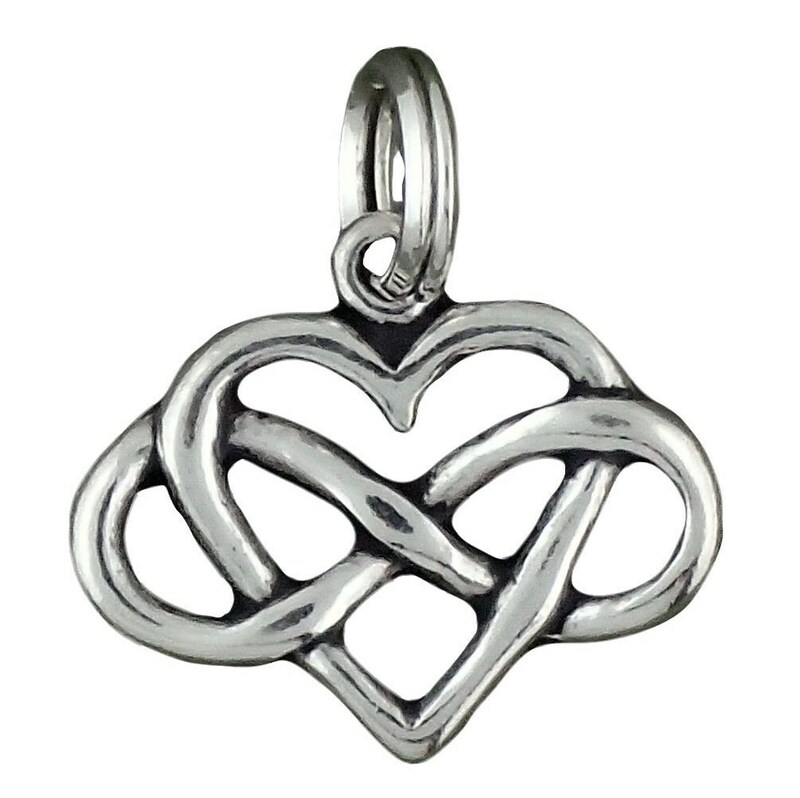 You attach the charm to the split ring just like you would put a key on a keychain ring. 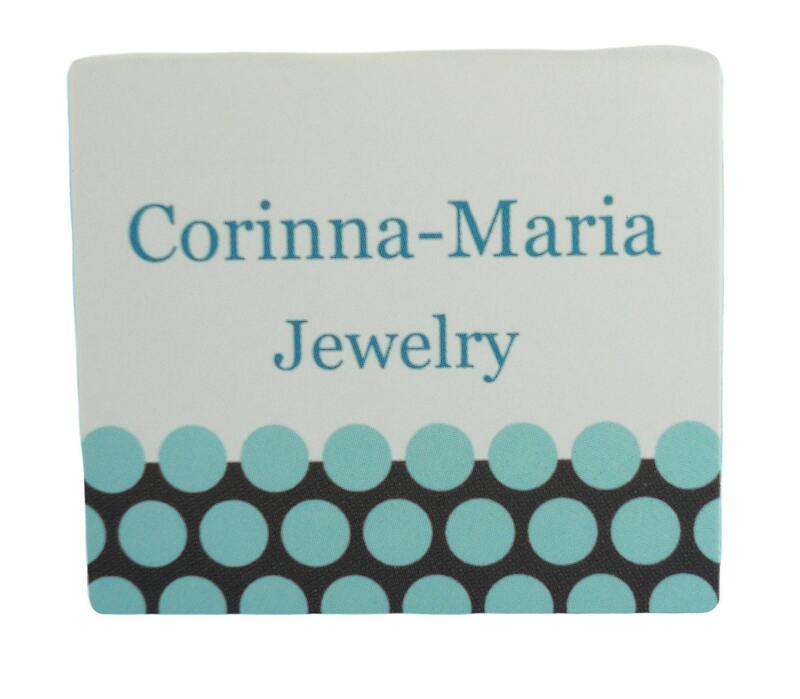 Nice little piece, arrived timely, thank you! 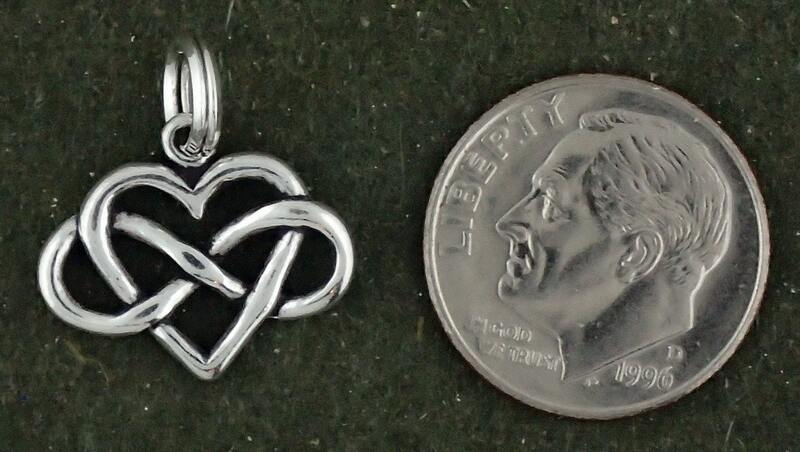 Beautiful charms and quick shipping!